Since 2008, over 1000 Venterra employees have raced for the cure, we’ve hosted approximately 500 resident events and we’ve raised over $150,000. All this in hopes to end breast cancer forever! Every dollar, every race and every fundraiser has made a difference! Take a look at this video that reflects on the last 6 years of Venterra’s support for a fight to find a cure. 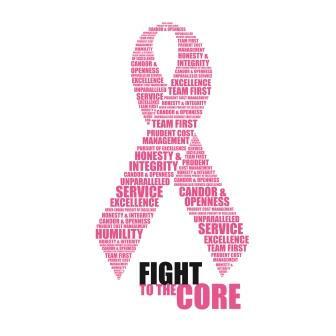 You’ll hear from some of our residents that have been personally affected by breast cancer. They tell us how our efforts have truly touched their lives.